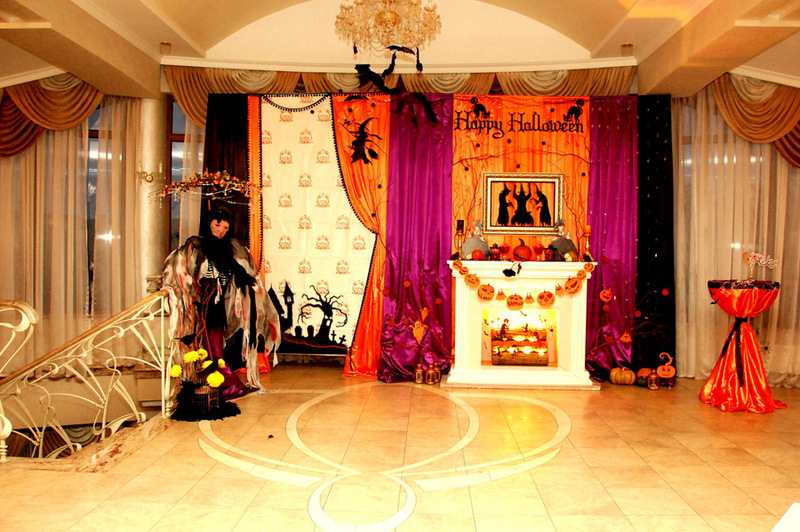 Halloween – one of the oldest holidays, although new to Ukraine. 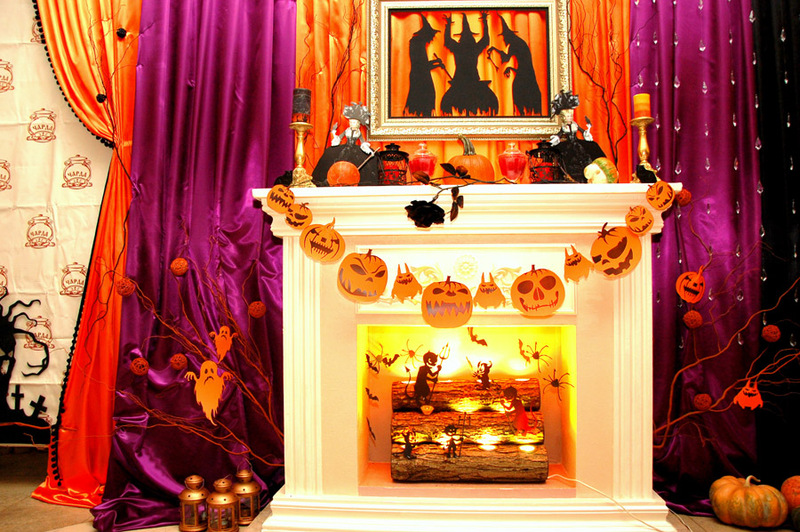 Crazy shocking images, spooky makeup, pumpkins, decorated rooms and Glass Facades – these outbursts of imagination have made Halloween a memorable and brilliant holiday! We were no exception. 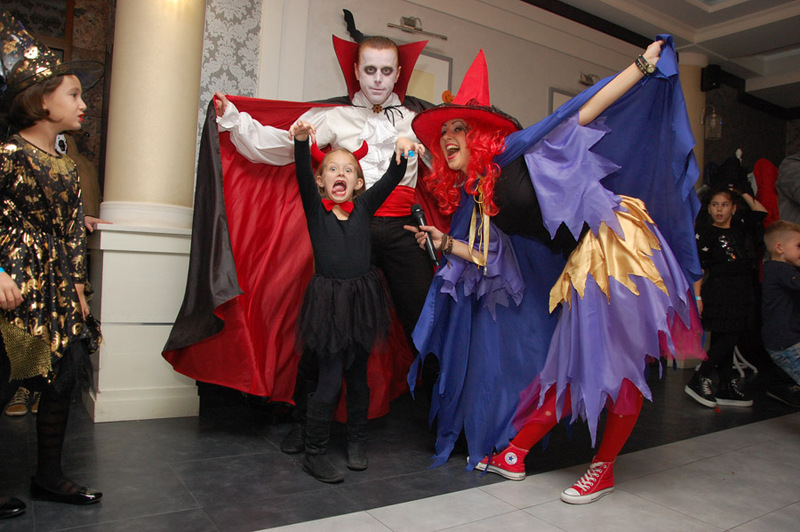 Yes, 30 and 31 October Charda Resort with the world plunged into the atmosphere of the scariest holiday of the year – Halloween. Adult entertainment was organized by Nasha Faita, and for children – from puppet theater. 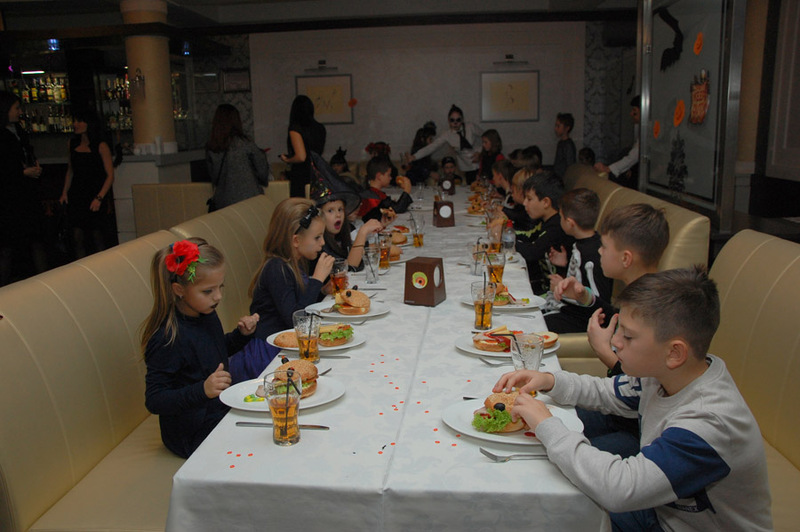 In addition, for children were organized: animation, contests and dancing.